This Socket T/775 cooler is designed specifically for the Intel Socket 775 (Socket T) range of processors, including Intel Core 2 Duo and Intel Core 2 Quad, Core 2 Duo Extreme CPUs. 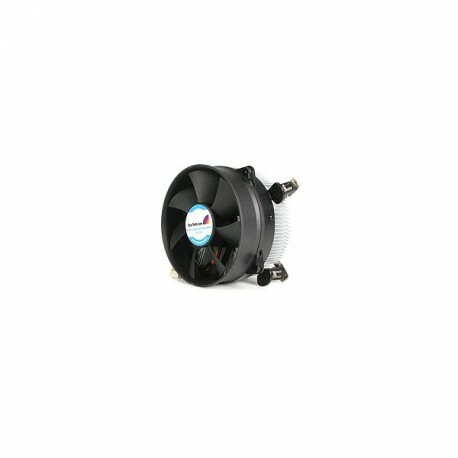 The CPU cooler features a large aluminum heatsink that maximizes dissipation of the heat around the CPU, as well a low-noise 95mm fan that provides up to 50 CFM of air circulation, helping to keep the CPU cooler for optimized performance. 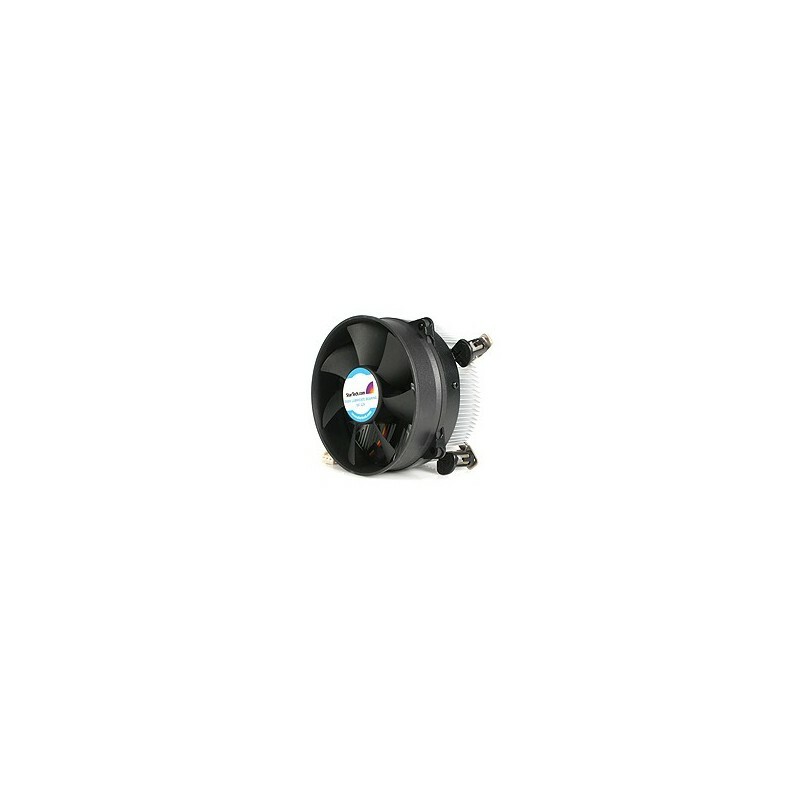 The Socket 775/T cooler/fan offers simple installation, providing tool-less clips for easy connection to the motherboard. A dependable, high quality CPU cooling solution, the Socket 775/Socket T CPU cooler is backed by StarTech.com's 2-year warranty.